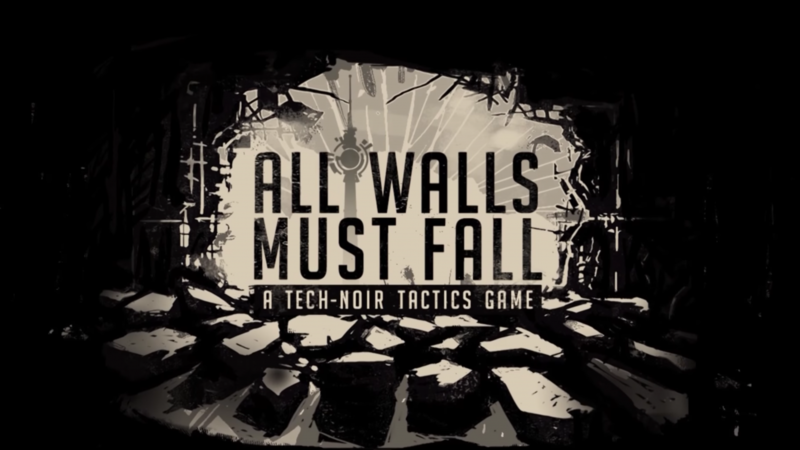 Indie developer inbetweengames announced today that the Kickstarter campaign for its tech-noir tactics title All Walls Must Fall has successfully completed its Kickstarter campaign. Not only that, but apparently the campaign has surpassed all expectations. The campaign, which had an original Kickstarter goal in the amount of €15,000, has ended with a total amount raised of €36,576.00 (about $39,000.00). By achieving over double the original goal, a variety of stretch goals were also achieved. First, the team at inbetweengames believes that it will be able to move forward with plans to launch a closed alpha for all backers in May. Updates will follow every three to six weeks following the beginning of the alpha, as the developer completes work on the additional content that has been unlocked as a result of further stretch goals completed. 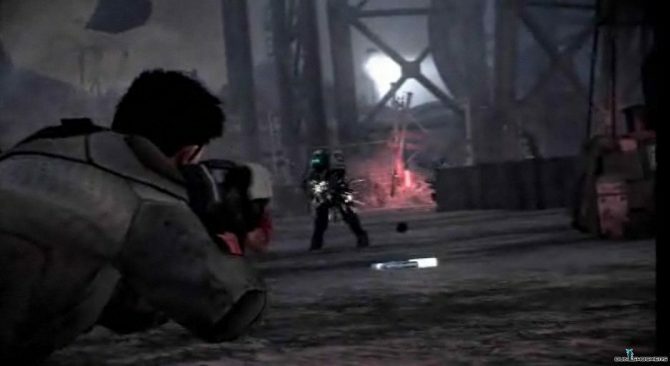 Vandalism (€20,000) – Increased environment destructibility and a deepening of the game’s cover system. Drone Warfare (€25,000) – Hackable enemy drones added as well as new mission and room types. Bad Language (€30,000) – New dialogue options added as well as the ‘disinformation’ mission type. Discrimination (€35,000) – New gameplay centered around the nightmare of clubbing door policy to life while also diversifying the club’s range of NPCs. Additional music tracks were also unlocked, including an “acid techno workout” piece by Jukio Kallio (Nuclear Throne, LUFTRAUSERS), an “8-bit electro crawler” by Ben Prunty (FTL, Gravity Ghost), and a “dark and minimal techno track” by electronic producer Kuedo (Severant, Slow Knife). Jan David Hassel, Designer at inbetweengames expressed how the team has reacted to the news of Kickstarter success. Once All Walls Must Fall’s closed alpha is complete, the game will come to Steam Early Access. 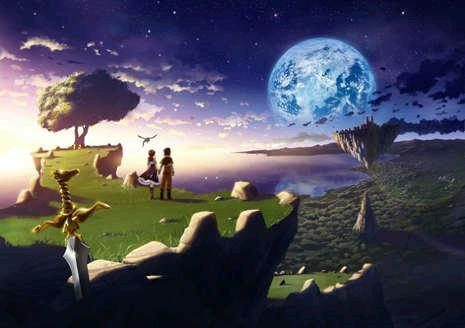 For more information on the game, head over to the game’s Kickstarter page.